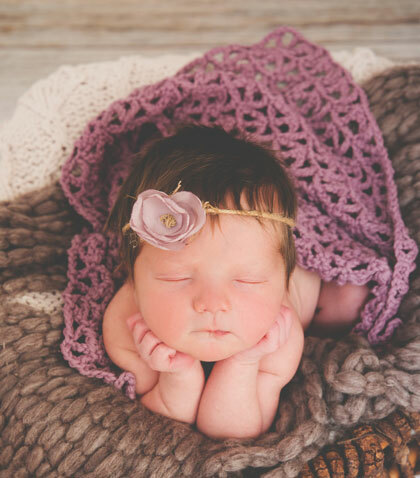 You can also find Baby & Kids Crochet Style in stores like Jo-Ann Fabrics & Crafts, Michaels, and Hobby Lobby. 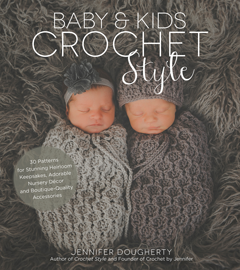 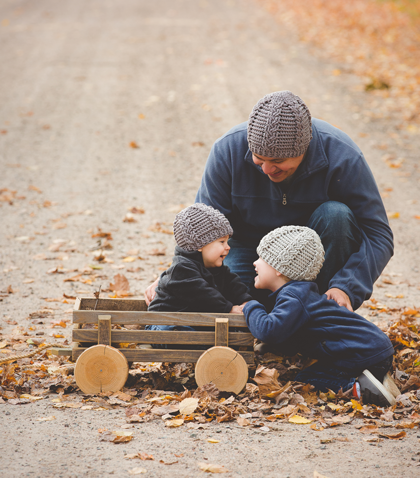 "From Bonnets to Bearskin Rugs...Sweet Crochet Projects For Baby & Family"
Create something extra special for the baby, toddler or child in your life with Jennifer Dougherty's new book of better-than-boutique patterns. 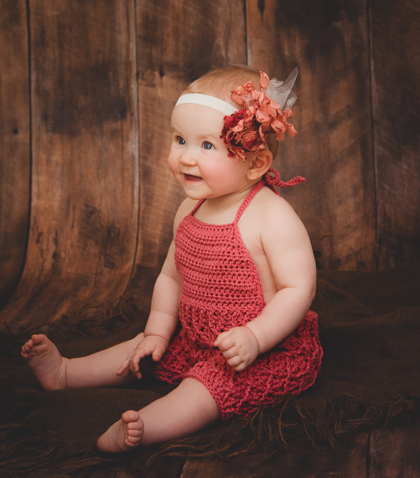 Find the same gorgeous textures and stylish designs that made her first book, Crochet Style, a hit with makers everywhere, this time for little ones of all ages. 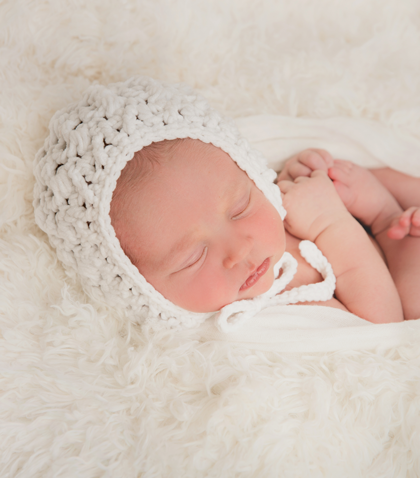 If you're looking for a baby shower gift parents will treasure, choose from a selection of chic bonnets, beautiful blankets, creative car seat covers and more. 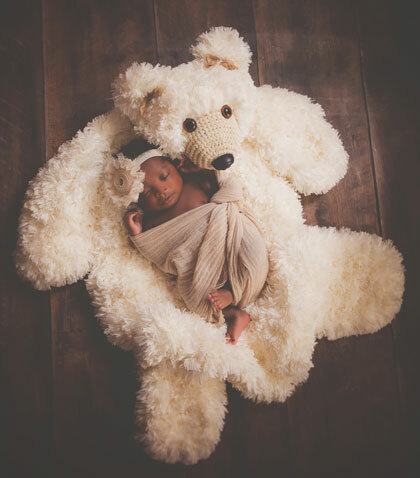 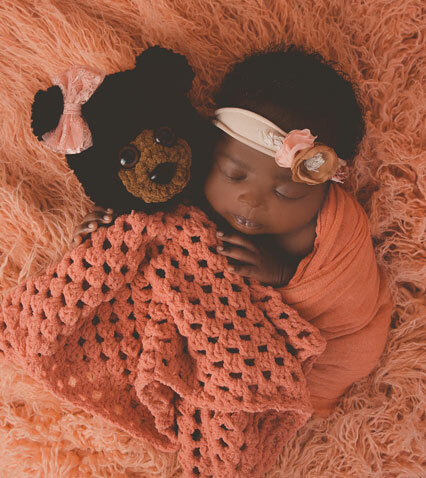 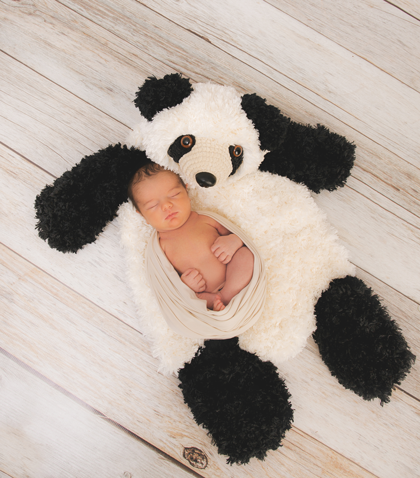 Make baby's first photo shoot over-the-top adorable with Jennifer's original, one-of-a-kind Faux Bearskin Rug pattern. 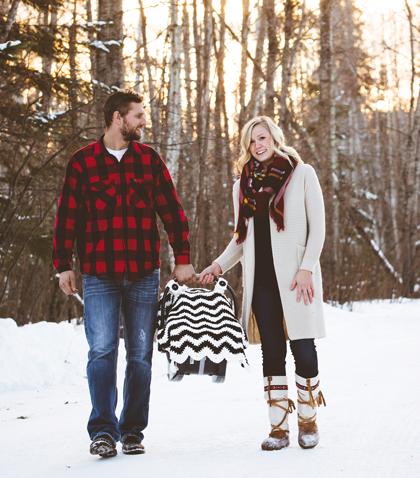 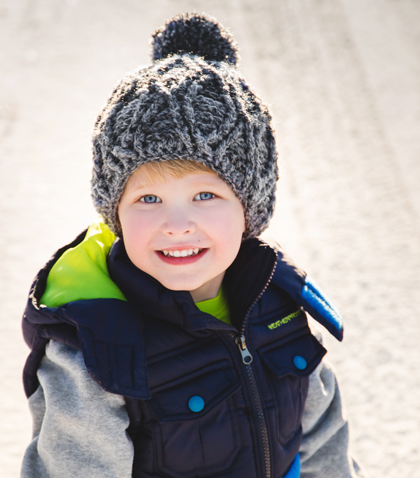 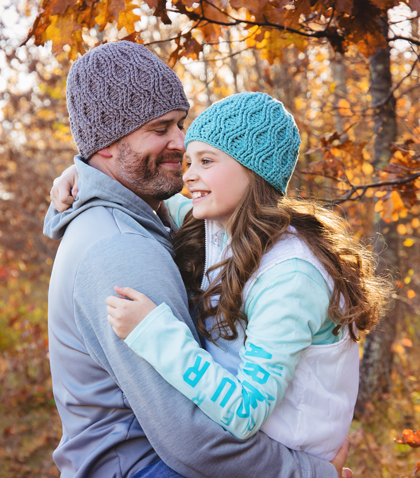 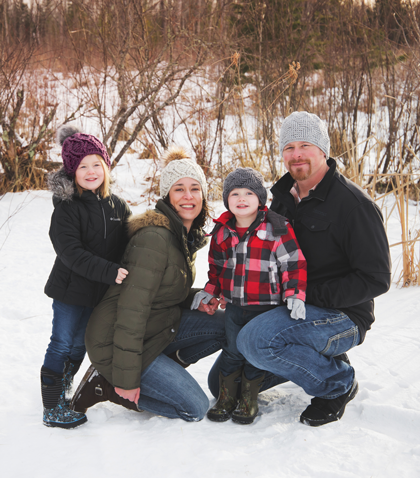 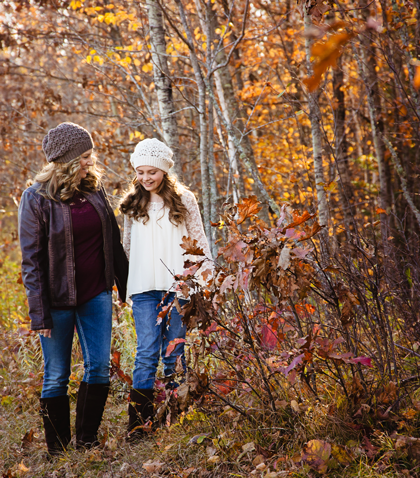 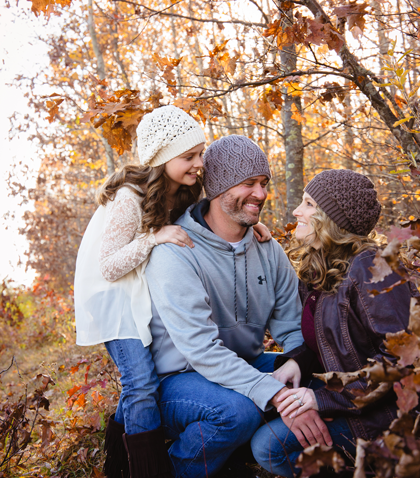 The whole family can keep warm in style with quick cold weather designs, including sizes through adults. 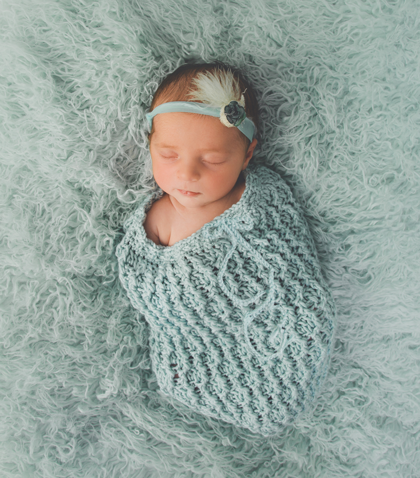 This versatile collection for intermediate crocheters is one you'll keep returning to for meaningful shower gifts, newborn photo props and cute toddler attire. 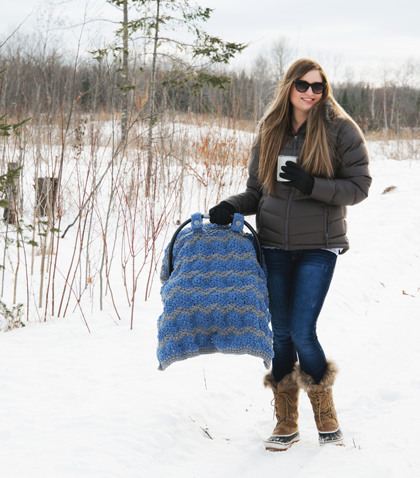 Jennifer guides you through every step, providing tips, tricks and pointers for a perfect finished product without the guesswork. 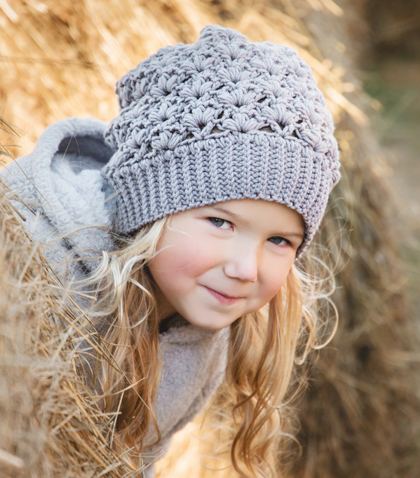 Each pattern combines sumptuous textures and delicate details with dependable construction for gorgeous, high-quality designs you won't find anywhere else. 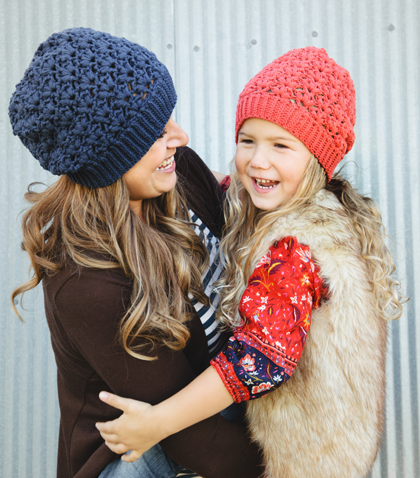 These 30 timeless patterns, enhanced by your handmade touch, are sure to become one-of-a-kind family heirlooms. 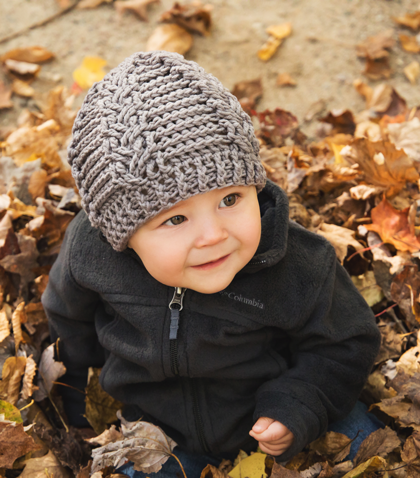 View all 30 of the patterns in Baby & Kids Crochet Style here. 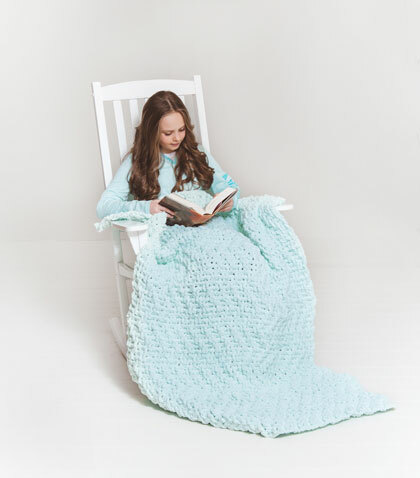 View all 32 patterns of the first book, Crochet Style, here. 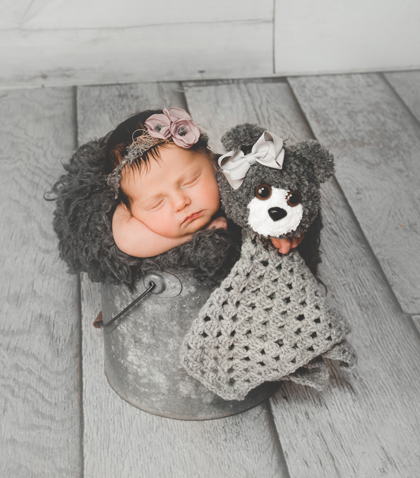 Found a mistake or have a question regarding accuracy? 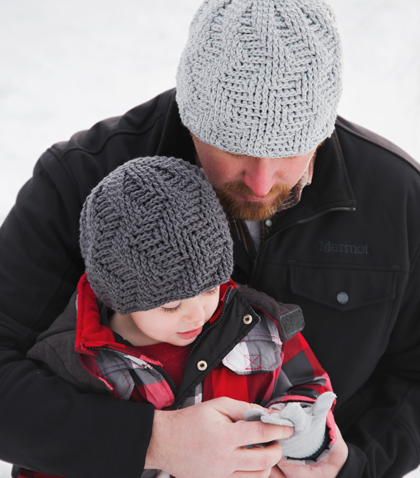 See the Errata for Baby & Kids Crochet Style.